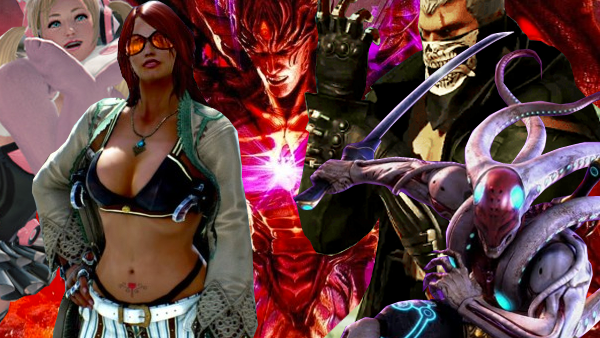 As the war wages on for between Injustice 2 and Tekken 7 for the Best Fighting Game of 2017, it's worth taking a look at their respective rosters. 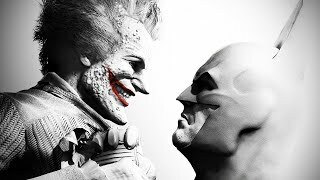 Whilst Injustice boasts a healthy 28 characters (minus DLC), all tweaked, balanced and perfected through environmental interactions, loot grinds and unlockable movesets, Tekken sees Namco build on a gameplay foundation that's over 20 years old. In one of the biggest changeups the franchise has ever seen, we not only got a story mode cribbed from Mortal Kombat 9, but also the advent of 'Rage Arts' - Street Fighter-esque screen-filling specials, designed to help you level the playing field when on low health. Also added are 'Power Crushes'; the ability for certain moves to play out regardless of incoming damage, letting you steamroll right through an opponent's attack for the win. Couple all this with a new slow-motion camera that zooms in when the final hit of a bout goes down to the wire, and you have a fantastic balance between technicality, showmanship, and the balls-out characterful bluster we've grown accustomed to. By all accounts, Tekken 7 is one of the best instalments in the franchise, but how does its roster fare?